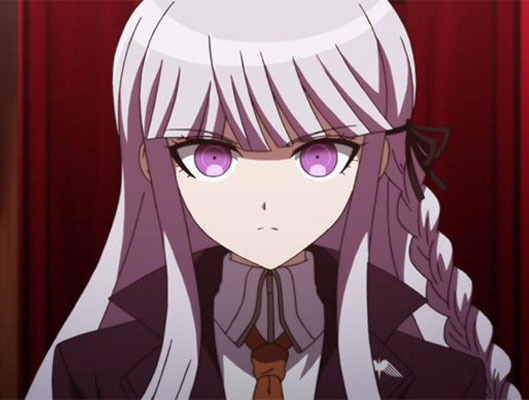 Home > Spike Chunsoft > Monokuma and Kirigiri in my pants (or, on my PlayStation 4) in early 2017! Monokuma and Kirigiri in my pants (or, on my PlayStation 4) in early 2017! I think we all knew this was coming, but it's nice to get confirmation; NISA has announced that Danganronpa 1 & 2 are coming to PlayStation 4 in 2017 as a complete package. Related reading: Matt's review of the first Danganronpa. This release had to happen because Spike Chunsoft's Danganronpa 3, which will require knowledge of the first two games to understand, is coming to the PlayStation 4 itself. For the many people with a PS4, but no Vita (where the first two Danganronpa titles were originally released), and who don't like playing games on PC (where the first two Danganronpa titles have been ported), NISA is doing the right thing and covering you. Related reading: Matt's review of the second Danganronpa. It looks like this pack will be quite standard, and it's a little disappointing that Spike Chunsoft and NISA didn't also port the excellent Ultra Despair Girls while they were at it, but regardless, this package is going to be essential for anyone who appreciates genuinely intelligent narratives, dark humour, or brilliant art. The release will be both physical and digital.